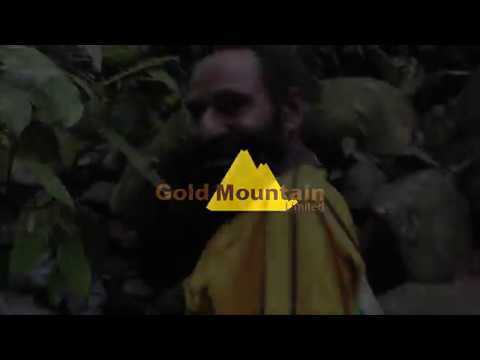 Gold Mountain Limited is an Australian-based minerals exploration and development company which is listed on the Australian Securities Exchange (ASX Code: GMN). 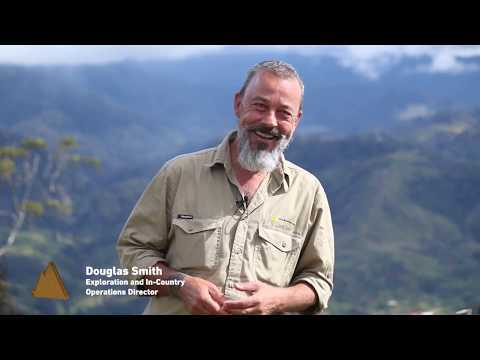 • Crown Ridge – field programmes have identified part of the catchment area where the source of abundant fine and coarse gold is likely to occur; current exploration working up to hardrock drilling targets, expected to be of high-grade epithermal nature. • Mongae Creek – discovery of outcropping porphyry Cu-Au style mineralisation, mapping and stream sampling indicate that there is good potential for a large-tonnage deposit in this area. Initial drilling identified the existence of porphyry-style mineralisation. Results from the drilling and surface geochemical sampling programmes, now underway, will allow the company to better target future drilling. • Sak Creek – early-stage exploration identified strongly mineralised float samples from an interpreted potential low-sulphidation epithermal gold system; ridge-and-spur soil sampling has narrowed the target area down, and follow-up field activities are being planned. • K-Lam – early-stage exploration identified strongly mineralised rock chip samples from rocks that are consistent with the intrusives that were drilled in diamond drill holes at Mongae Creek. Large areas remain to be assessed. 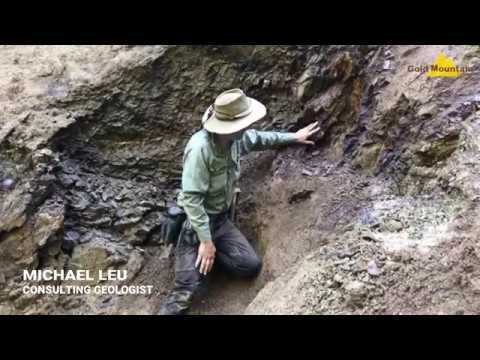 Early exploration success confirms the potential for the discovery of world-class mineral deposit(s) on the scale of the giant Porgera (gold) and Ok Tedi (copper-gold) mines. A corporate video is now available which includes interviews with the senior leadership team describing what makes Wabag a unique Cu-Au asset.